We can help with any of your electrical needs! Don't Stress, Call All Star Electric today! 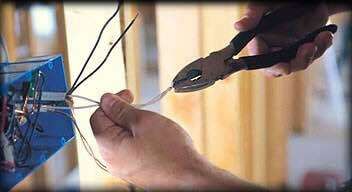 Your first quality electrician in Colorado Springs and the surrounding area.